English Translation: Hello everyone. Looks like it is going to be summer soon. Last month I took some photos of my hometown Kofu, Yamanashi. It follows the order of a traffic light: Red, Yellow, Green. 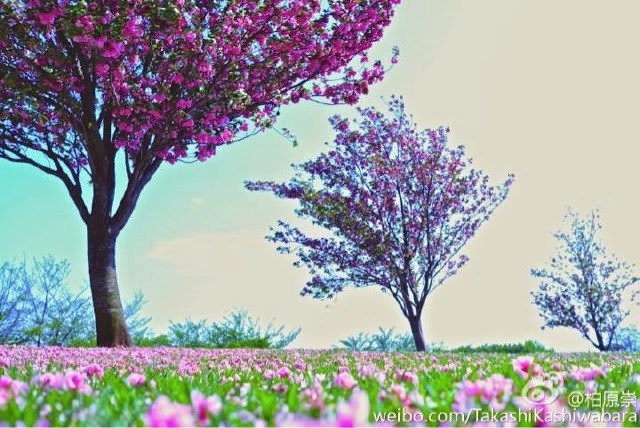 :) I hope that the wind in my hometown would blow towards your direction. 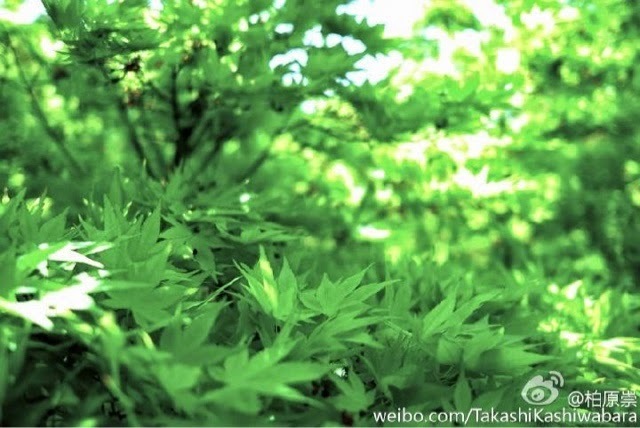 Kassy love to take photo of nature and upload it on his Weibo. 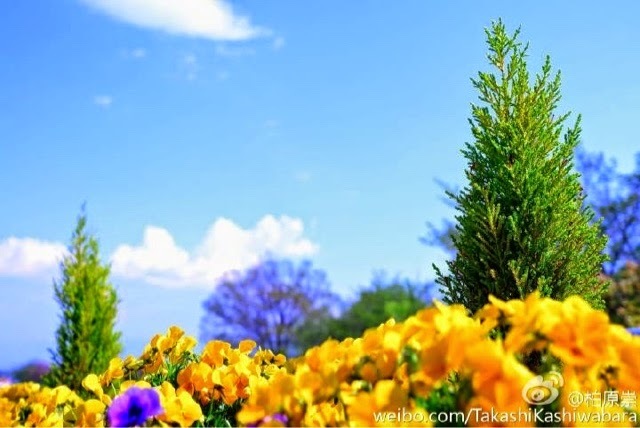 The sceneries of Kassy hometown were marvelous. However, it would be better to upload a picture of him and maybe a poem too. Since he used to be the lyricist of his music band Nowhere. I would love to visit Kofu, Yamanashi one of these days. Japan is such as beautiful place, I wished I would have the opportunity to visit his hometown and hopefully meet him personally. Of course that is just my wishful thinking. I supposed it is alright to dream! Lol.